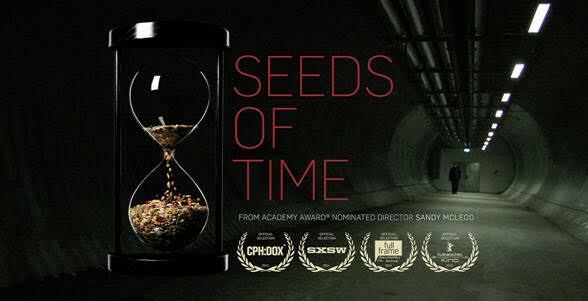 This Earth Day, get inspired to take action with a thought-provoking film on climate change and global food security. A perfect environmental storm is brewing as global gene banks deteriorate and industrial monocultures continue to spread. Agricultural pioneer Cary Fowler’s passionate race against time to protect the future of our food supply takes him from Rome to Russia, to Peru and the Philippines, and finally, to an underground vault in the Norwegian Arctic that may hold the key to saving the one resource we cannot live without: our seeds. After the screening, join Cary Fowler and Academy Award-nominated director Sandy McLeod for a fascinating discussion of important issues raised in the film. Register online at http://www.nybg.org/earthday2016or call 718.817.8747.